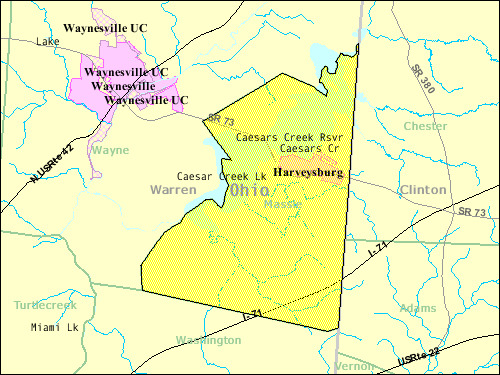 Massie Township is located in Warren County, Ohio and is home to just over 1,000 residents. We are proud to be host to the Ohio Renaissance Festival and Caesar Creek State Park. The village of Harveysburg is the largest community in the township and is home to Ohio's first free school for African American children. One of eleven townships, Massie Township is located in the northeast corner of Warren County, Ohio and is one of the county's least populous townships. Check out our Events Calendar to see what is going on in Massie Township!